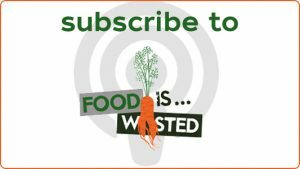 In this episode I speak to some of the children who run the social enterprise Bubble and Squeak, at their school in West London – selling surplus food in the school playground and to the local community. 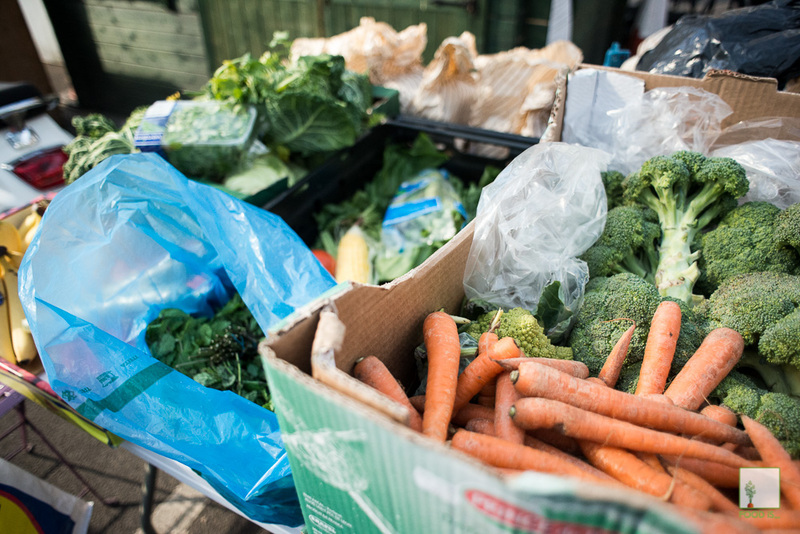 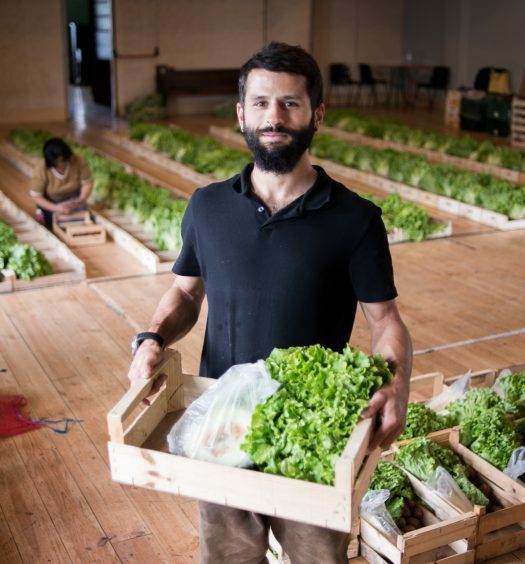 The initiative is led by around 400 children aged 5 to 12 years old, and aims to take edible surplus food such as fruit and vegetables from local businesses, markets and supermarkets, to then redistribute it to the local community on a ‘pay as you feel’ basis. 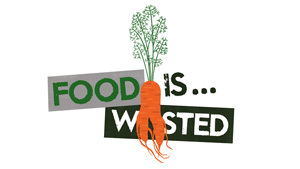 I visited the children at their school just before they were about to start a crowdfunding campaign last year, which ended up being very successful, to hear their thoughts about food waste and details of the work they are doing. 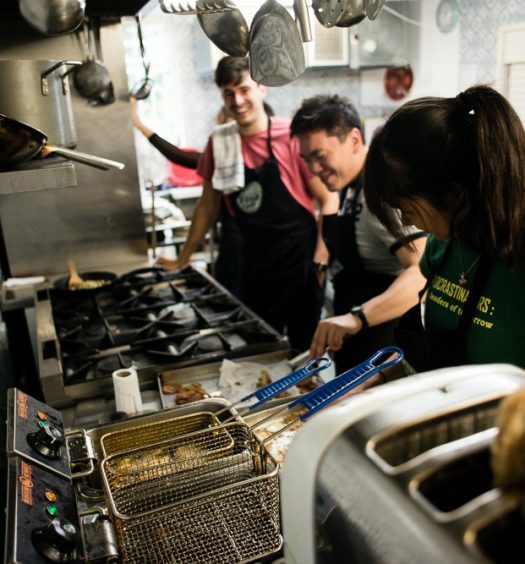 I then spoke to Lidia, their teacher and one of the project leads for Bubble and Squeak, who shares more about how the social enterprise works, and the impact it’s having.